Premier Family Camping on the border of beautiful Moraine State Park. 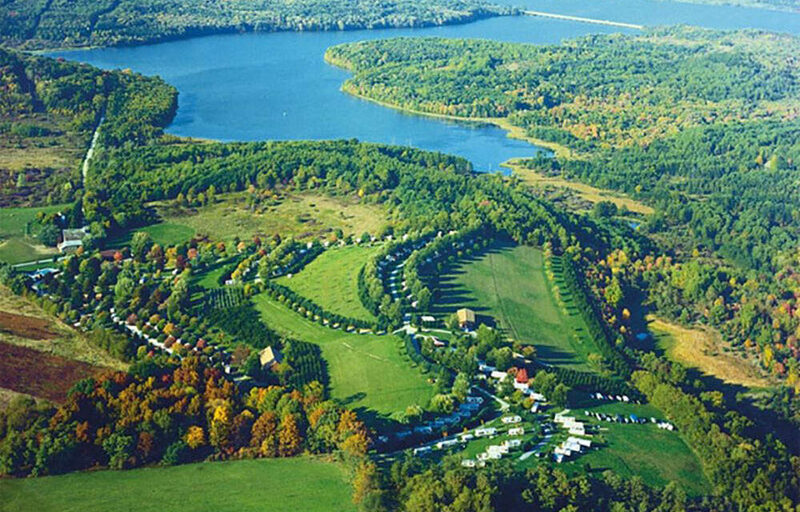 Full service vacation destination convenient to local parks and recreational areas with a wide range of accommodations; select from RV and pull-thru sites, rustic to deluxe cabins or tent and backpacking & walk-in sites. Easy access to Lake Arthur.